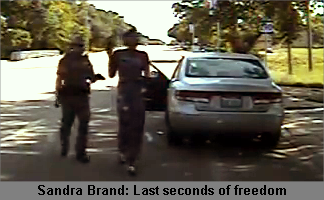 A lively young woman, rousted & jailed in Texas for not signalling a turn, is now dead. Grovel to the badge & accept American police state bullying!? 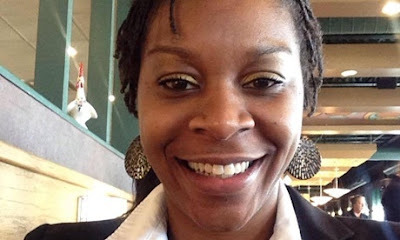 Sandy expected justice & proper legal procedure.